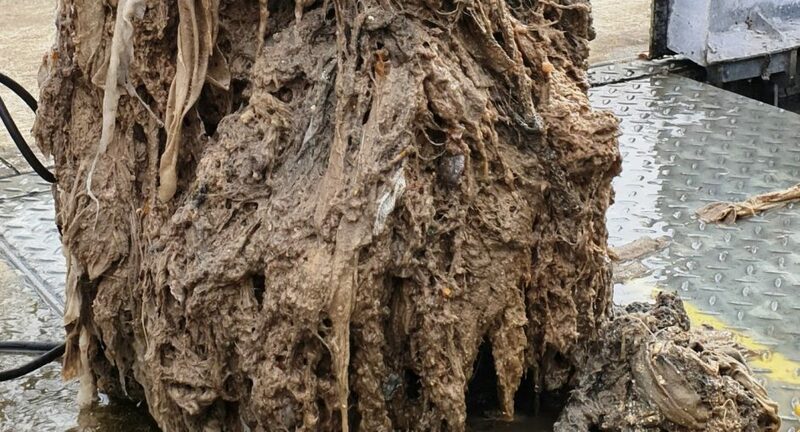 Irish Water have made a fresh appeal to the public to not put food waste, such as oils and greases, down the sink ahead of Easter to prevent ‘fatberg’ pipe blockages. Irish Water deals with about 6000 cases of fatbergs each year. Irish Water are now appealing to people not to put food waste down their sinks as these blockage instances continue to occur. “We want people not to put food waste down their sink and particularly to focus on fats, oils and greases. From a fry or from the roasting dish or gravy or sauces, all of those really should be put to one side,” added Cuddy. The appeal comes just weeks after an eight foot sewage blockage was cleared from the Bollarney Wastewater Pumping Station by Wicklow County Council.